The sun is shining bright and obviously, it looks like a great day to be on the sea. However, if you have yet not purchased a boat of your own it means you would have to rent a boat for your fishing escapades. This is one way to avoid the maintenance and storage associated with buying a boat. 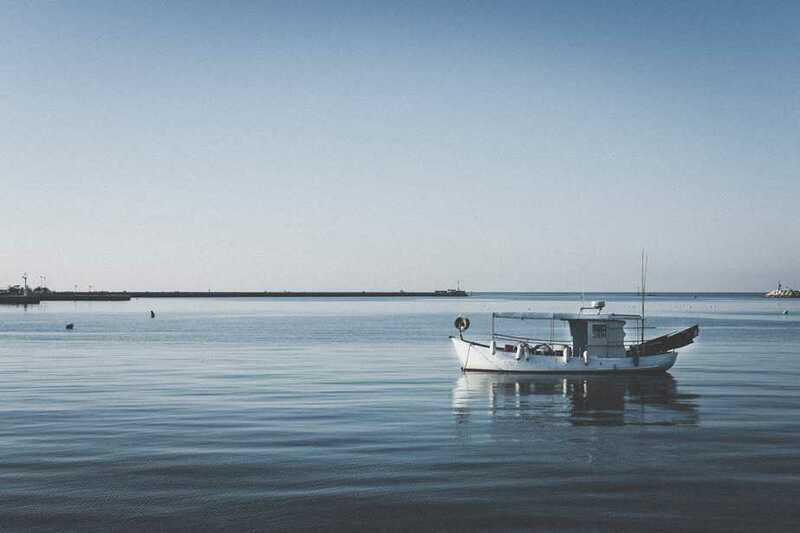 Do your homework in advance by analyzing the kind of boat you want, along with the local safety rules and licenses and then move ahead with fishing boat rental. Boat preferences-You would find different types of boat satisfy different purposes and you should make your choice accordingly. Pontoons are good if you just want to lazily float around with your family. For fishing, you can pick fishing boats and for sightseeing deck boats would be the best bet. You can pick from a yacht to a canoe basis your budget and preference. Safety regulations– Even if you want to ferry the boat yourself there are certain safety regulations that must be followed strictly. However, these regulations vary as per the state and you might have to do tough research on it. For example, in Pennsylvania, you need to be over 12 years to ferry a boat of over 25 horsepower. In most US states though, you also need to complete a quick boater’s safety program to proceed further. Fishing rental booking– Before you finalize your plan you would have to first look for a suitable fishing boat rental company. To do that you can either search online to know the best ones available in that area. Online reviews would be helpful in letting you know as to which company can be trusted in providing boat that is most suitable. It is quite crucial that you pay attention to the company’s past reputation and how it handles its rental processes. This is to avoid any kind of bad experiences that could happen if you do not make your choice wisely. Asking questions– Do not hurry into finishing the rental process as you might have to regret that later. There are certain questions that you should ask before moving ahead. You would have to ask if you can rent a boat basis your age and capability. Next, you need to know from where the boat would be picked up, the Marina or from the rental company’s office. Also, ask them if they give any refund in case you were unable to do fishing because of bad weather. Finalize the rental– Once all the above steps have been completed you can proceed with finalizing the rental process. Before you sign the documents of rental you should check the boat for any kind of damages or glitches. If there are any scratches, dents or tears you should write them down. If they are not dangerous and you have budget constraints you could move ahead after the necessary documentation. However, if the same is not true then you should ask for a replacement and avoid any kind of discomfort later on.